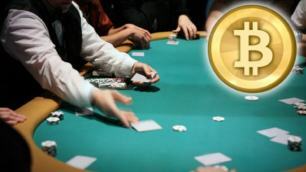 Which Cryptocurrency is Best for Online Gambling? 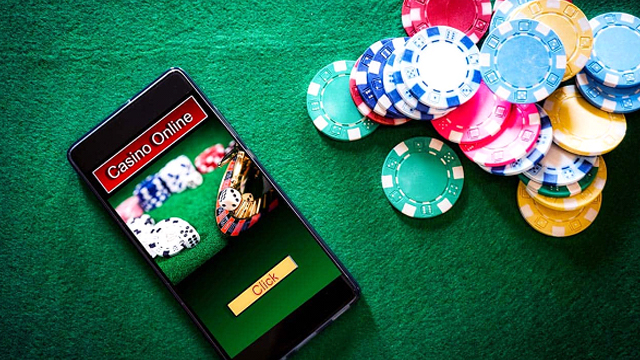 With all of the forms of cryptocurrency available today, knowing which one to use for online gambling can be a challenge. With Bitcoin’s incredible growth, and Ethereum’s stability, you would think that either of those would be a good option, but then you have to factor in Litecoin and others to be sure you are using the best cryptocurrency for your online gambling needs. Is one cryptocurrency really better than the others? Or is it simply a matter of personal preference? Let’s take a look at the top 3 cryptocurrencies and see which one is best. Bitcoin is no doubt the leader in cryptocurrency and it is the most valuable of the top 3. And that is where one of the drawbacks to using Bitcoin comes in: due to its extremely high value against the dollar, the average casino wager is now just a fraction of a Bitcoin. Coupled with the fact that when Bitcoin’s value is highest, people are more inclined to hold onto the cryptocurrency than spend it. Ethereum is remarkably stable compared to other crypto coins on the market. This stability makes it more suited to betting as holders can store the coin in their casino wallets in the knowledge that it’s unlikely to dramatically drop in value overnight. Ethereum is also easily obtainable and boasts fast transaction times. The web’s second oldest cryptocurrency, Litecoin is basically a Bitcoin clone with faster block times. It is a lot cheaper, making it more suited to everyday use such as online gambling.Litecoin is relatively stable, and easy to obtain from a wide range of exchanges and online marketplaces. 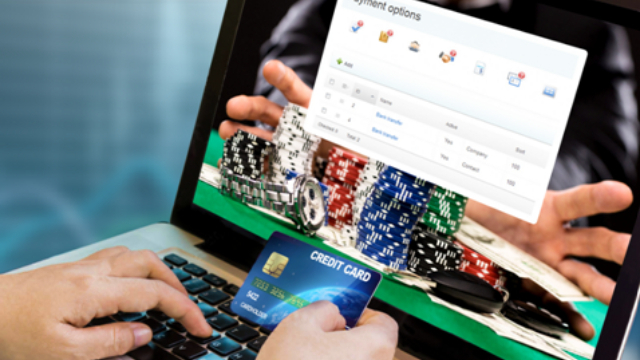 Which is the Best Cryptocurrency to Use for Online Gambling? 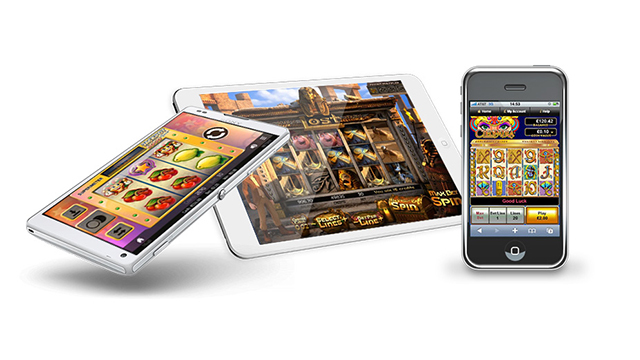 So which one is best for online gambling? Bitcoin’s price makes it difficult to use. Ethereum and Litecoin would be the best cryptocurrencies to use because of their lower prices, how easy they are to get and the fact that they are both much more versatile and easier to part with than Bitcoin. 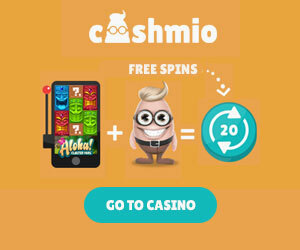 Also you are able to play at Napoli Casino. Whichever one you use, be sure to find a secure crypto wallet to store it in. This will ensure that your cryptocurrency is safe and that it will be easier to transfer when you need it. Why not also try eSports channel for more games..